Simply put, economic and population growth should translate into more electricity consumption as there are more activity and transactions taking place throughout the economy. In the case of Africa however this relationship is true, but mostly in reverse as a lack of access to electricity for most people often acts as a drag on growth. The reality today is that in Africa, power is inaccessible, unaffordable, and unreliable for most people. “This traps people in poverty – students find it difficult to read after dark, clinics cannot refrigerate vaccines and businesses have shorter operating hours,” the World Bank said in a recent energy in Africa report. Twenty – five African countries face an energy crisis today, according to the World Bank. However this needs not be the case. The African continent is well endowed with energy resources but most remain untapped. Solutions to this problem include: boosting cross-border power trade, improving existing utility companies, improving access to electricity on a large scale, while helping countries chart low-carbon or renewable energy growth paths. Nigeria which has a growing population of more than 179 million people generates only 4,600 megawatts (MW) annually. That’s about eight times less than in South Africa, which has a third of Nigeria’s population. Analysts estimate that 2 to 3 % GDP growth upside is lost in Nigeria annually as a result of its inability to satisfy its huge energy demand. 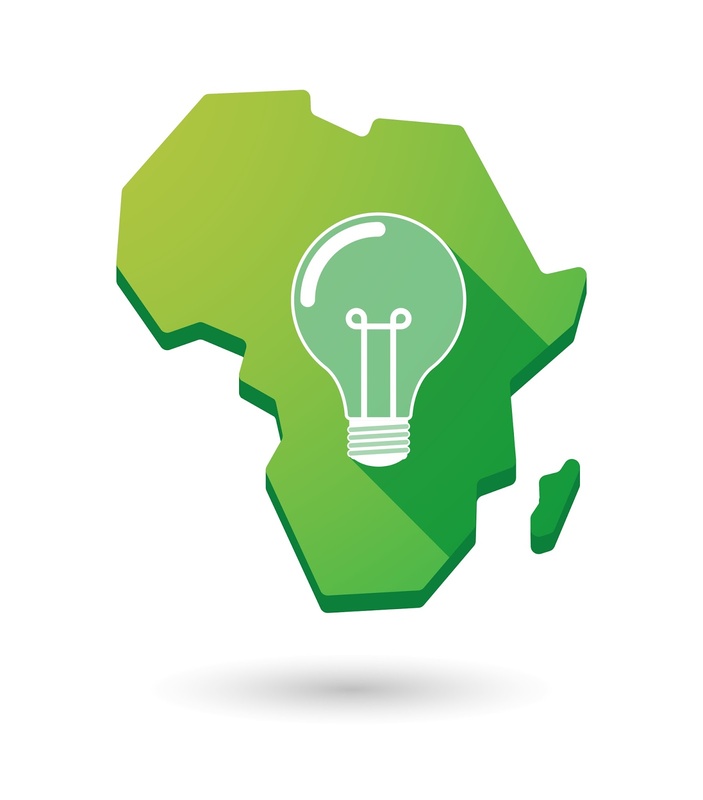 The African continent needs investment of $93 billion each year until 2020 to help fix power shortages and other infrastructure bottlenecks, according to the African Development Bank or AfDB. The World Bank meanwhile estimates that the 48 countries in sub-Saharan Africa, which have a combined population of about 800 million, generate almost the same amount of electricity as Spain, a nation of 47 million people. Tackling the African energy poverty problem will take stakeholders engaging in outside the box thinking. 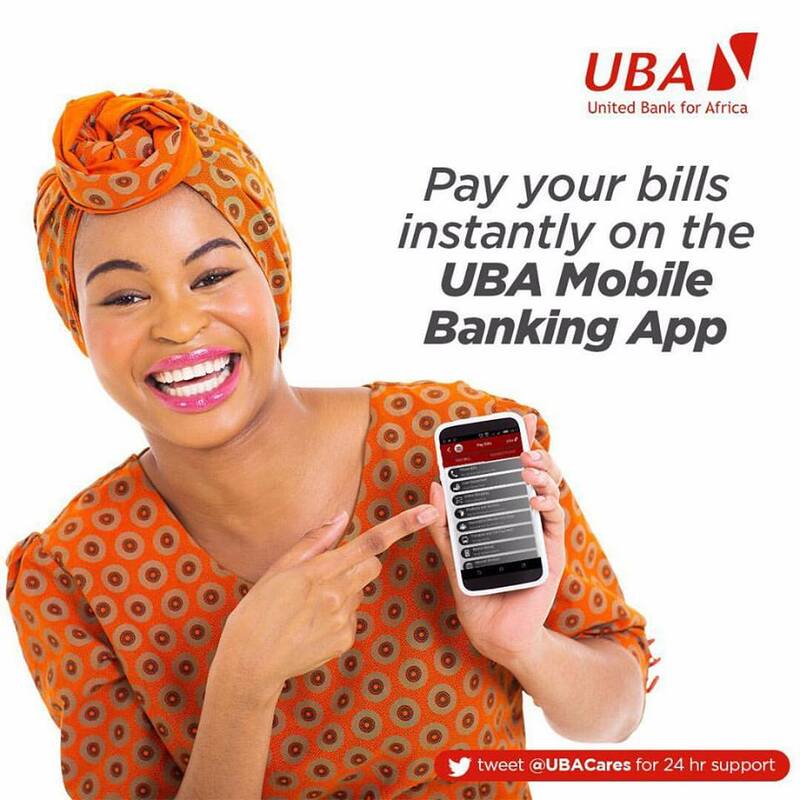 One such innovative solution is the power Africa initiative led by the U.S. Government and partners in Nigeria include Heirs Holding, UBA Capital, General Electric, Africa Finance Corporation and the AfDB. It was launched by President Barack Obama in 2013 and aims to increase electricity access in Africa by adding more than 30,000 megawatts of cleaner, more efficient electricity generation capacity and 60 million new home and business connections across sub-Saharan Africa. To date, Power Africa has leveraged more than $20 billion in commitments from the private sector for new on- and off-grid projects in sub-Saharan Africa. Other solutions would be for African nations to embrace renewable energy and innovative financing assistance for domestic Generating and Distribution companies. 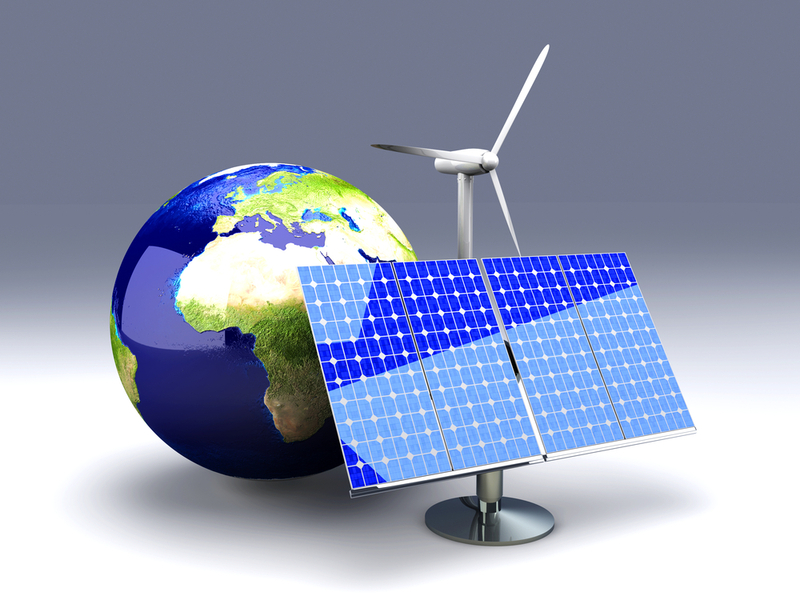 Financial institutions in Africa also need technical assistance to help them appraise credit requests from solar and other renewable companies, which they currently lack. The share of non-fossil fuels as a percentage of global energy consumption reached an all-time high of almost 14 %, according to data from the most recent BP Statistical Review of World Energy report released on June, 2015.